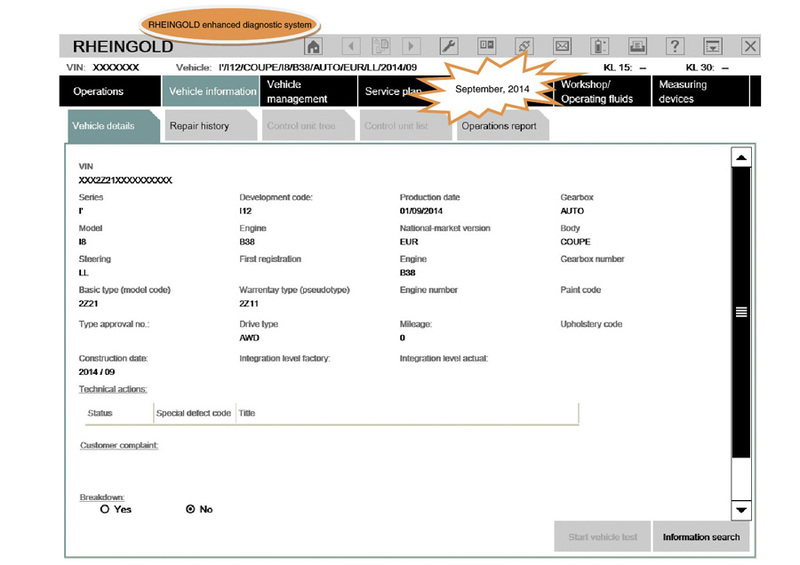 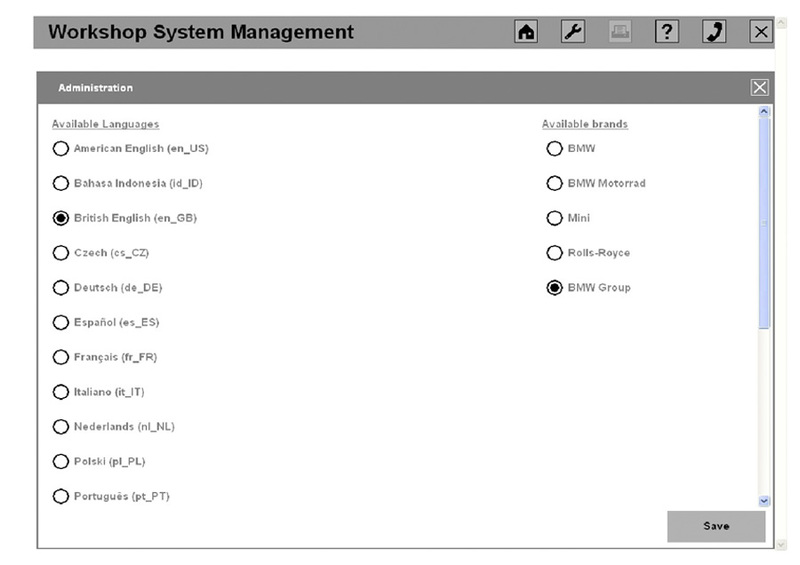 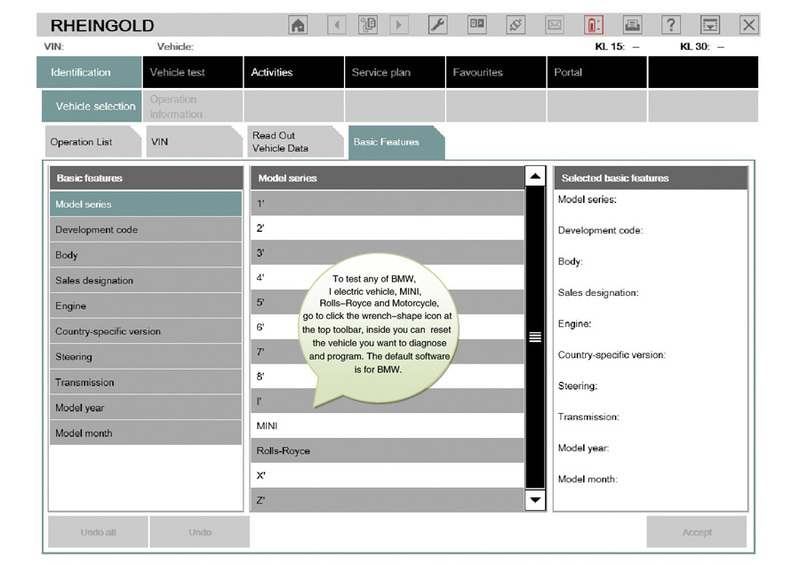 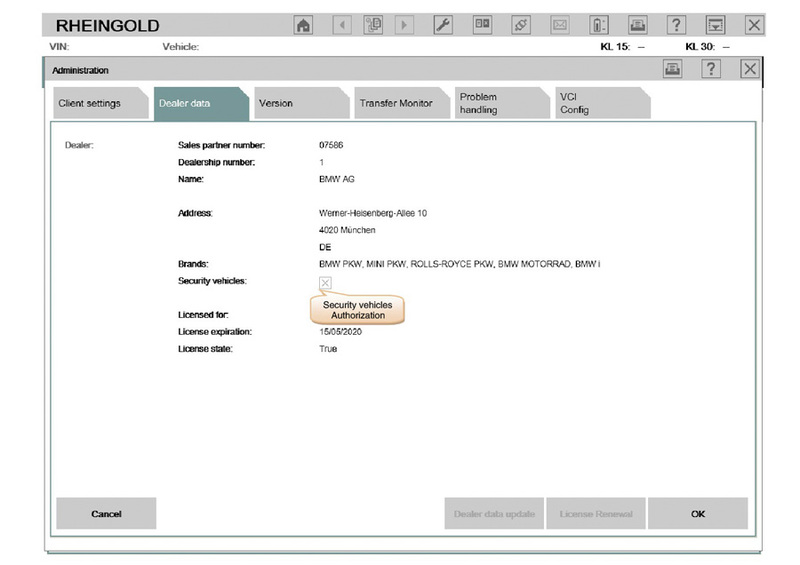 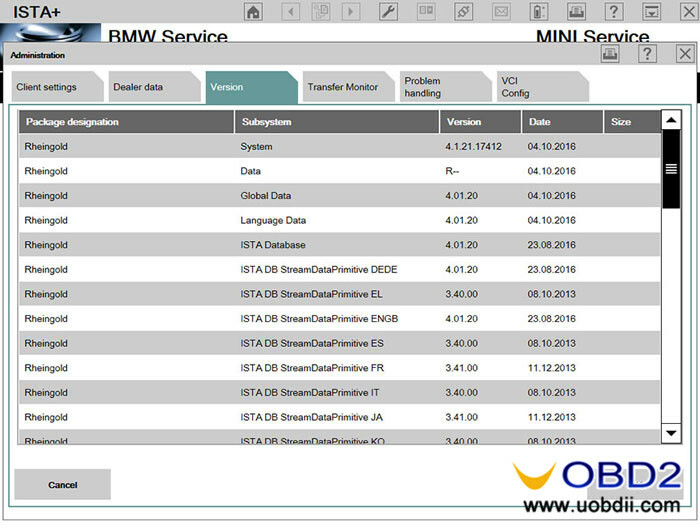 Here is BMW Group option (including all BMW car models), which means ICOM RHEINGOLD is able to diagnose and program all BMW models. 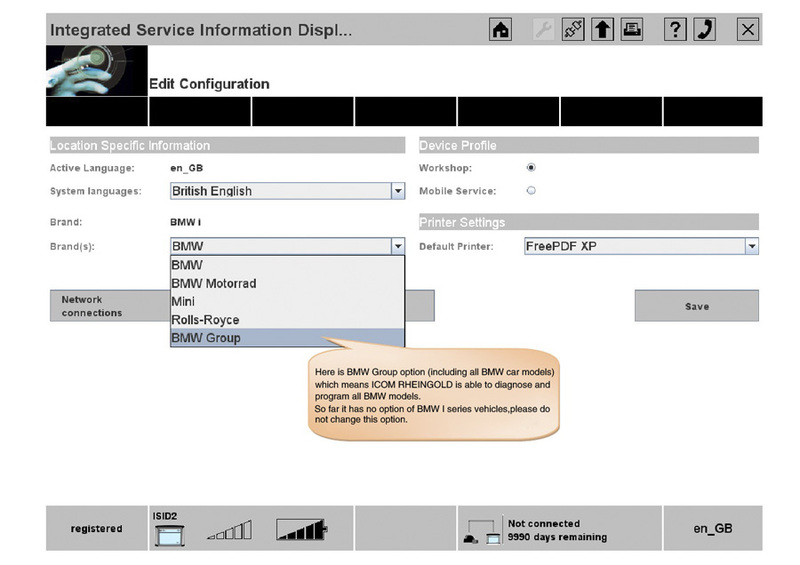 So far it has no option of BMW I series vehicles, please do not change this option. 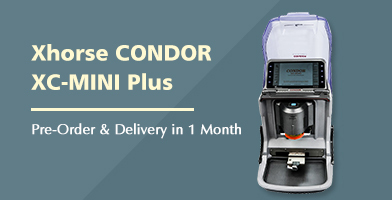 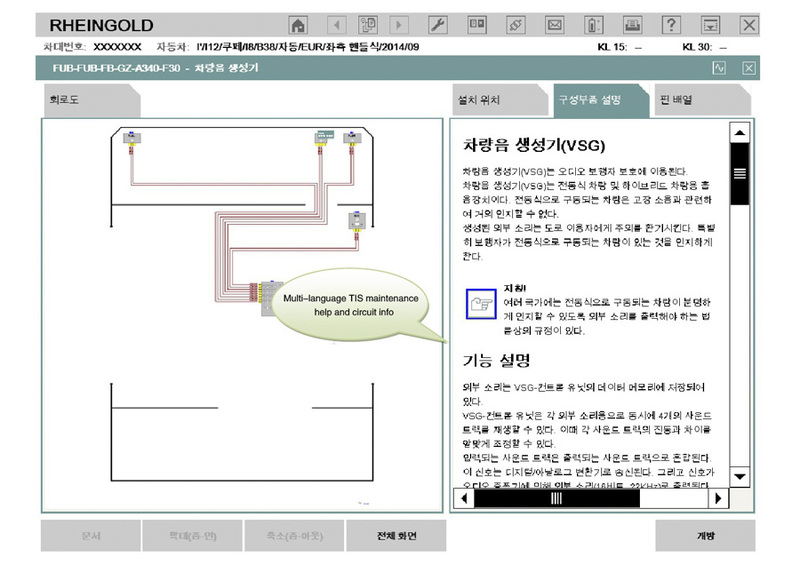 TIS is multi-language available and allow you change language anytime during the procedure of diagnosis. 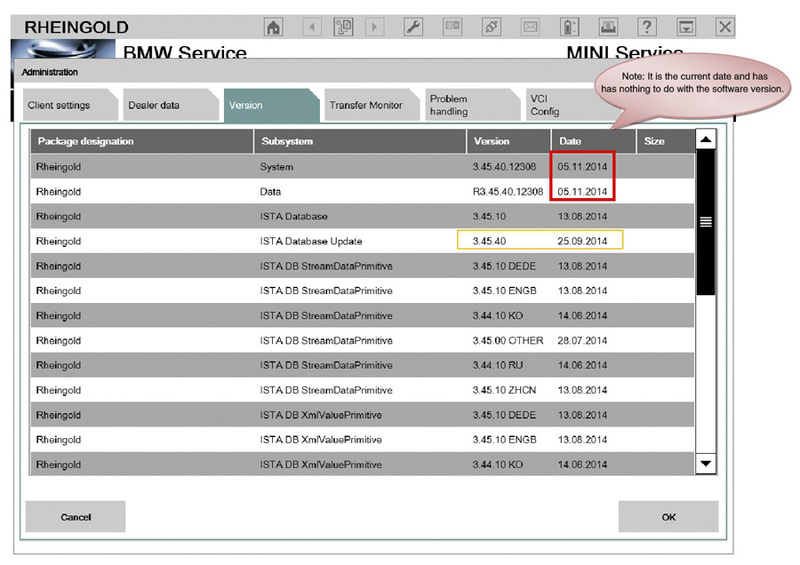 Note: It is the current date and has nothing to do with the software version. 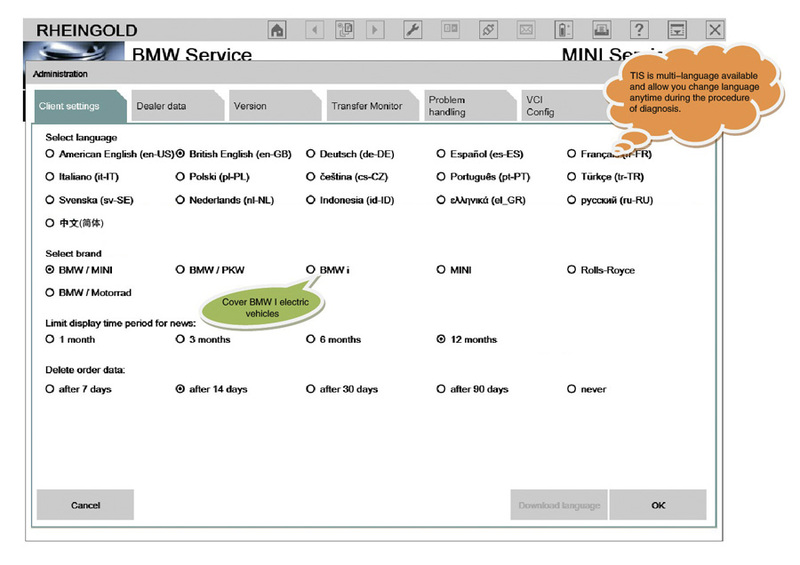 To test any of BMW, I electric vehicle, MINI, Rolls-Royce and Motorcycle, go to click the wrench-shape icon at the top toolbar, inside you can reset the vehicle you want to diagnose and program. 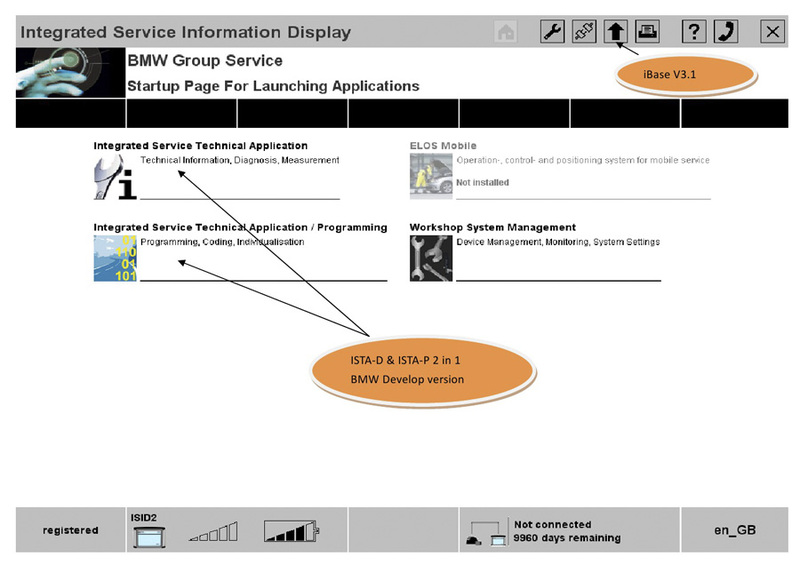 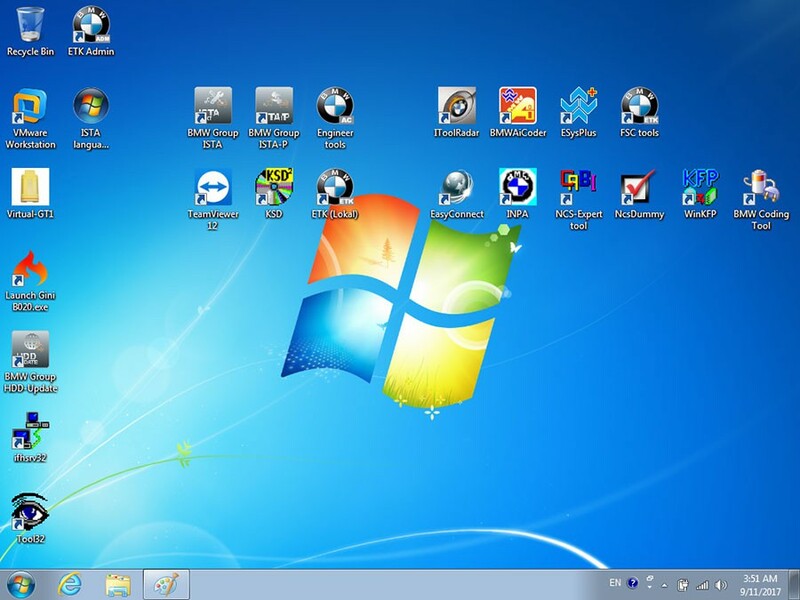 The default software is for BMW. 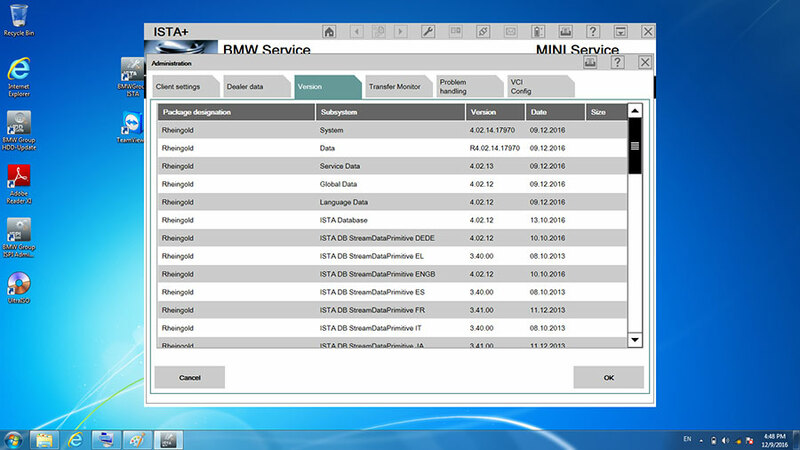 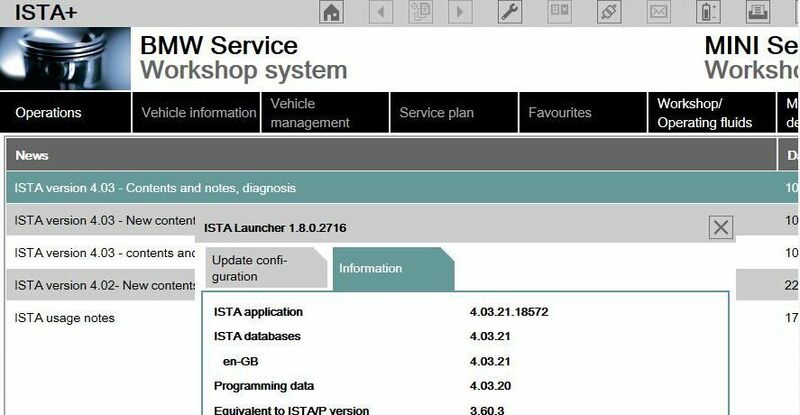 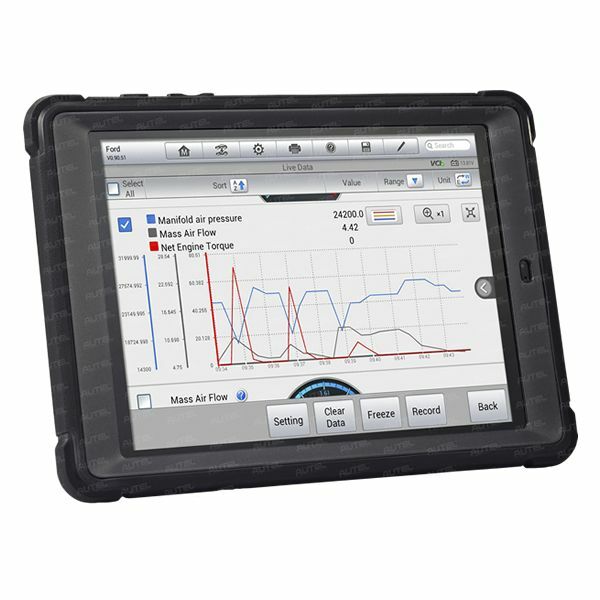 The newest BMW ICOM diagnostic software needs not turn off ignition switch after erasing fault codes. 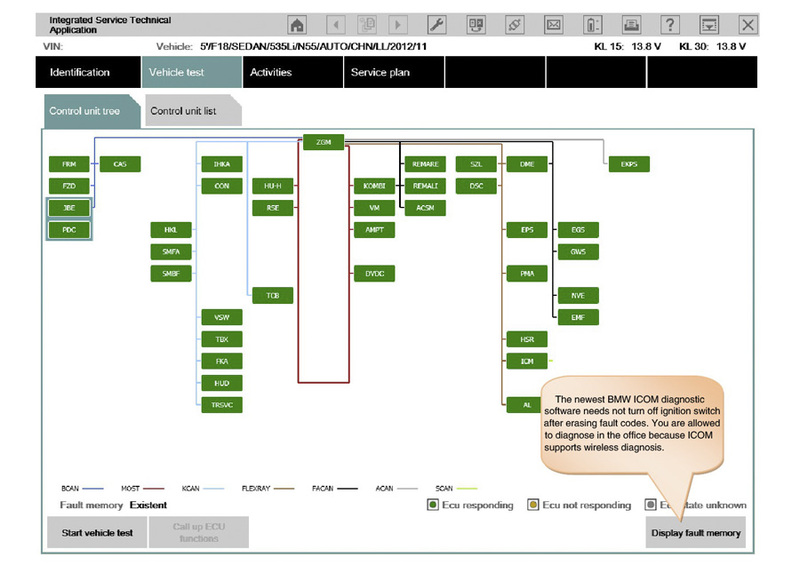 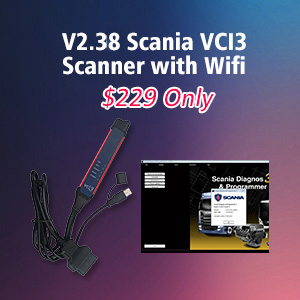 You are allowed to diagnose in the office because ICOM supports wireless diagnosis. 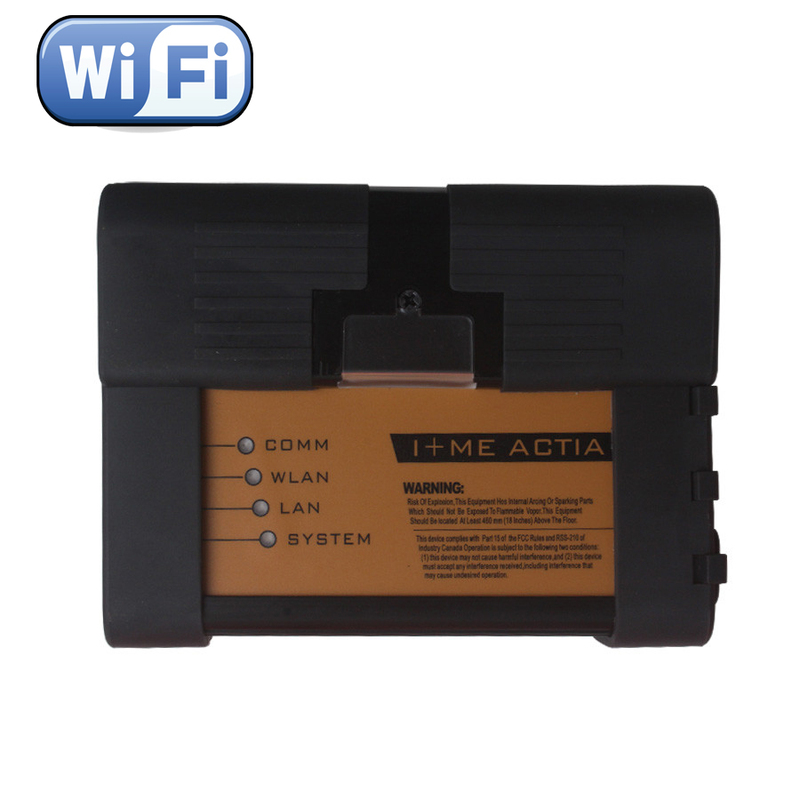 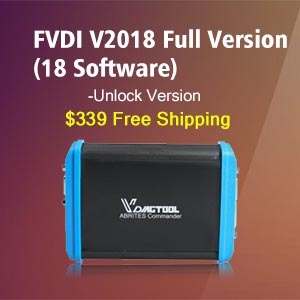 After finish programming, expert version will hide the programming procedure for a part of non-enforced ECU aim to program single module and reduce the risk of programming. 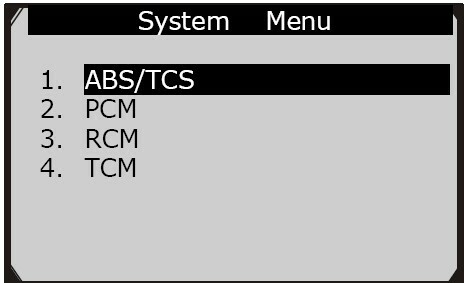 Note: Not all the modules programming can be canceled, because the system will recalculate the measure after you cancel. 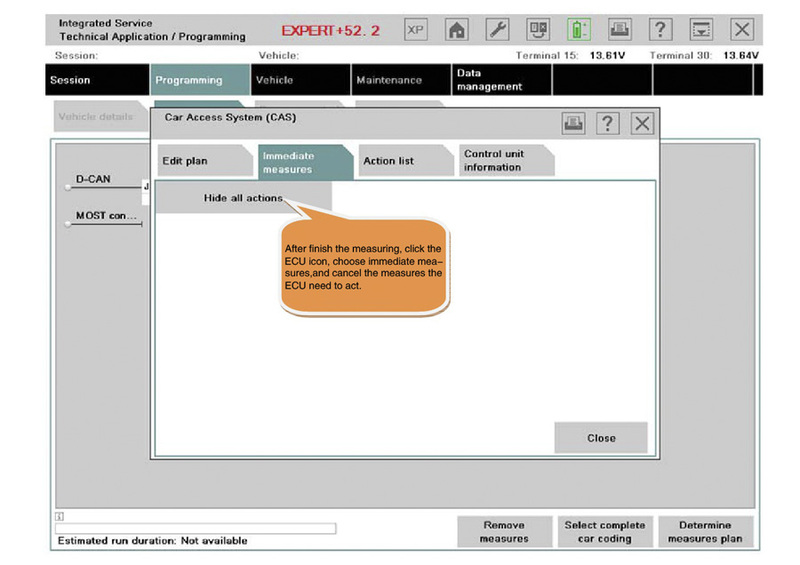 If the ECU you canceled is enforced, then it will be selected again and be programmed again. 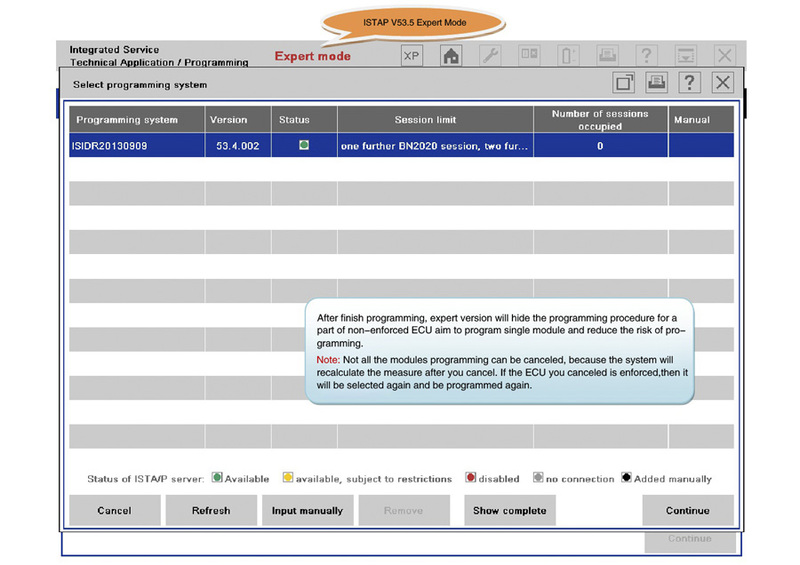 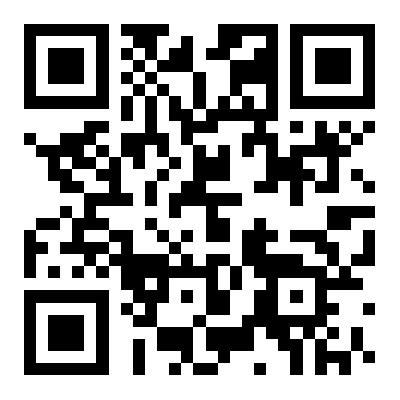 After finish the measuring, click the ECU icon, choose immediate measures, and cancel the measures the ECU need to act.